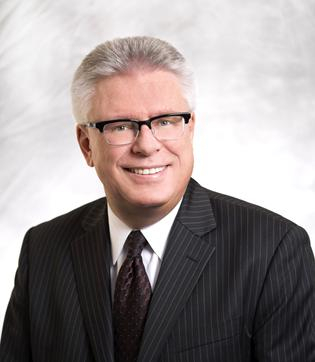 Leaders of Ontario’s sealant and waterproofing industry say that their businesses are generally thriving, though there are real challenges with skilled labour shortages. Enhanced infrastructure spending will likely breathe some life into some of the smaller, weaker markets – and there are new opportunities with six-storey wood frame buildings, along with technological and product innovations. Marla Cosburn, president of the Sealing and Water Proofing Association of Ontario (SWAO), answered some questions by email as she travelled to the World of Concrete convention in Las Vegas. She also invited other SWAO board members to contribute to the written responses. These were melded into her answers. SWAO represents 95 members including waterproofing and sealant contractors, manufacturers, architects, engineers and other specifiers. Can you share your ideas about the “state of the industry?” Is it healthy or having challenges, and if so, why? 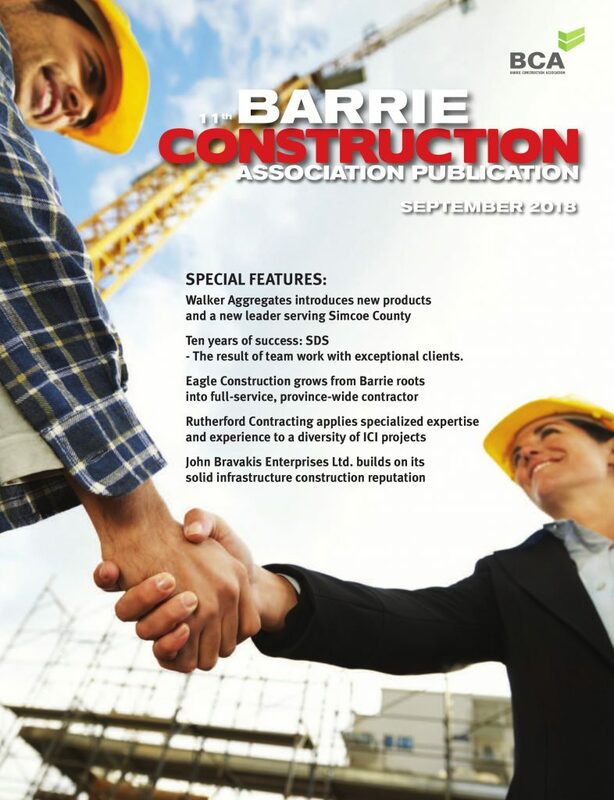 As the strong construction market continues in the GTA, the industry continues to experience growth. This growth arises from the continued condo market strength, ongoing commercial construction, public transit initiatives, Metrolinx expansion, and the anticipated federal/provincial infrastructure money aimed towards public projects and rebuilding older housing stock, to name a few. There are pockets of weakness in smaller communities such as Windsor and London, but these too will benefit from anticipated expenditures on local infrastructure projects. There are always challenges in every business and ours is no exception. We currently face a shortage of skilled labour. The industry lends itself to those individuals that are multitaskers. This is similar to other sectors within the construction industry, therefore we all share this problem jointly. Other challenges in the industry are having owners, developers, government, architects, engineers and end users realize that the waterproofing and sealant portion of the building and retrofit construction is one of the most cost effective places to invest money. Taking shortcuts or using the wrong product in the wrong application can result in costly repair or ongoing maintenance problems for years to come. But we are making progress. New changes to swing stages and access platforms will be affecting our members who use this type of equipment. 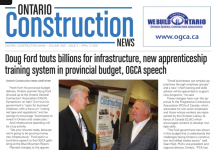 These changes are for the most part positive for our industry and some of our members were part of the Building and Concrete Restoration of Ontario (BRACO) working group, dealing with the Ministry of Labour on these new regulations. If you could describe the major trends and evolutions in the industry in the past year, and where it is evolving in 2016, what would these be? Major trends for 2016 and beyond would be the acceptability of gel-based products injected through foundation walls in existing buildings to seal off hard to access areas from water penetration into occupied space. • New colours are being introduced in urethanes. For example, one manufacturer has introduced a green urethane colour to be used in areas of parking garages where electric cars are parking. 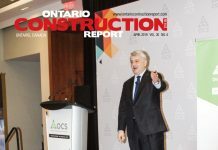 Do you have observations about building code changes, certification and other issues? The new building code changes relating to wood structures will provide additional work for the industry. Remember, every structure, no matter how it is constructed, requires some form of waterproofing at or below grade, and some form of sealant material be it smoke seal, window caulking, or wall expansion joint caulking. What would you say is the most important challenge affecting the industry – and what would you like to see happen? As stated above, every industry has challenges and ours is no different. We face a shortage of qualified labour. We need to increase the skill level of those who are not only installing the systems but are in the office doing the takeoffs and the estimating as well. There are many products and systems in our industry. Not all firms install all of them and not all specifiers spec all of them. In this regard, the SWA runs the Product Expo hands on demo program once a year that allows various individuals to mix and install many of the products used in our industry today. (This year the event will be April 7 at the Aurora Sports Dome). • The extensive cost our members pay to maintain industry leading health and safety standards. This is a challenge, but also an asset.